In her wedding dresses the fateful “Yes” has been said by many world stars, and because of that the designer ensuring real army of fans from all over the world. 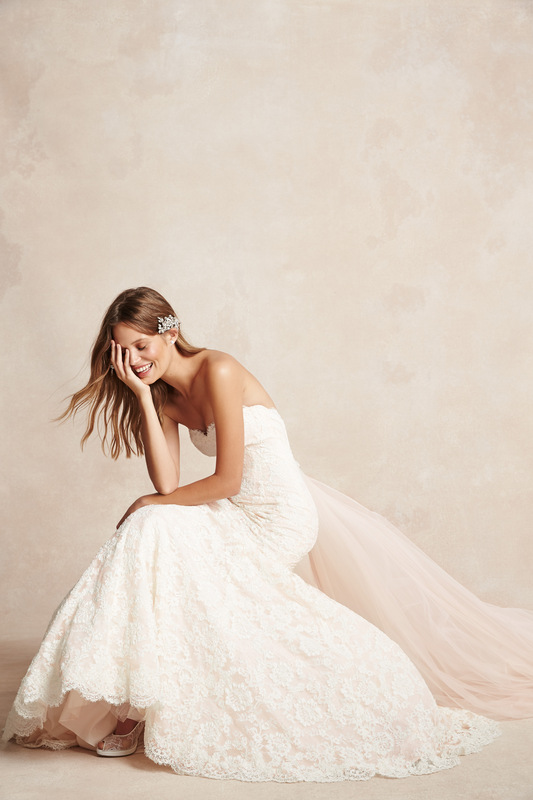 Future brides with romantic soul can easily find their dream wedding dress in the new collection of Bliss line 2015 from Monique Lhuillier. 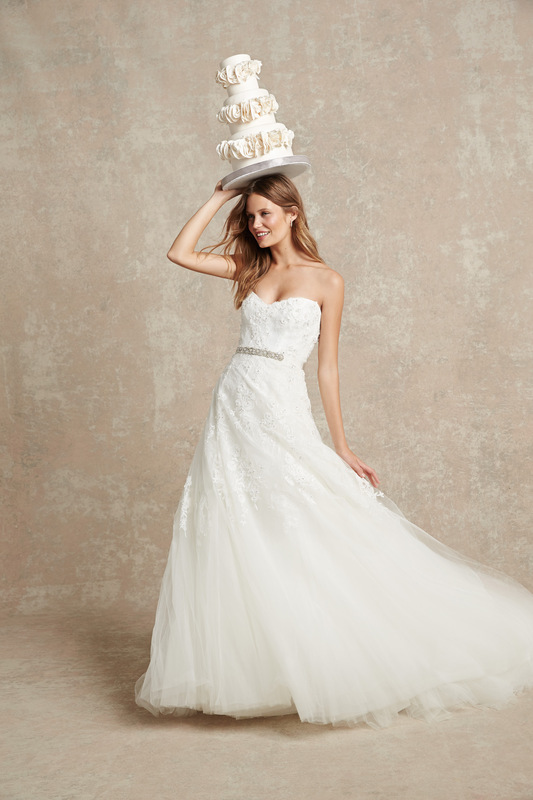 The wedding dresses from the collection Bliss 2015 enchant with classical elegance and modernistic details. 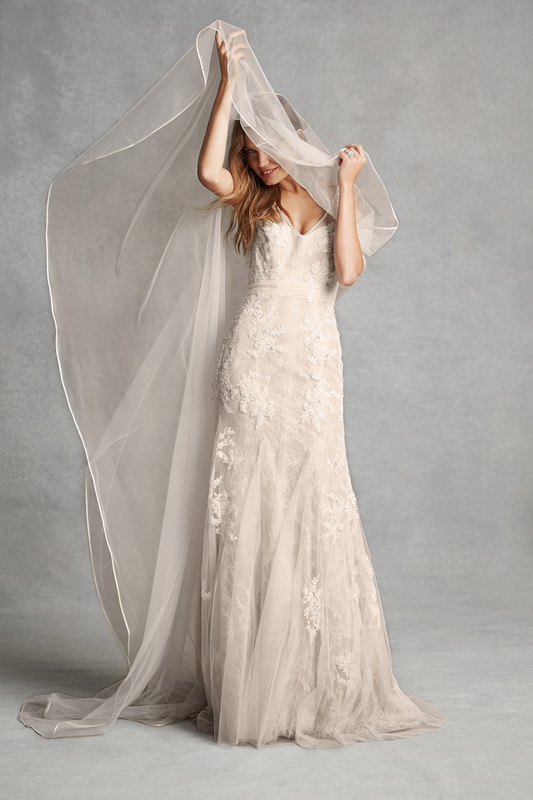 Soft beige and pink shades are embedded in creations rich with tulle and lace and decorated with floral applications. In one sentence the new lookbook images show the stunning designs inspired by femininely sophisticated yet youthful bride. 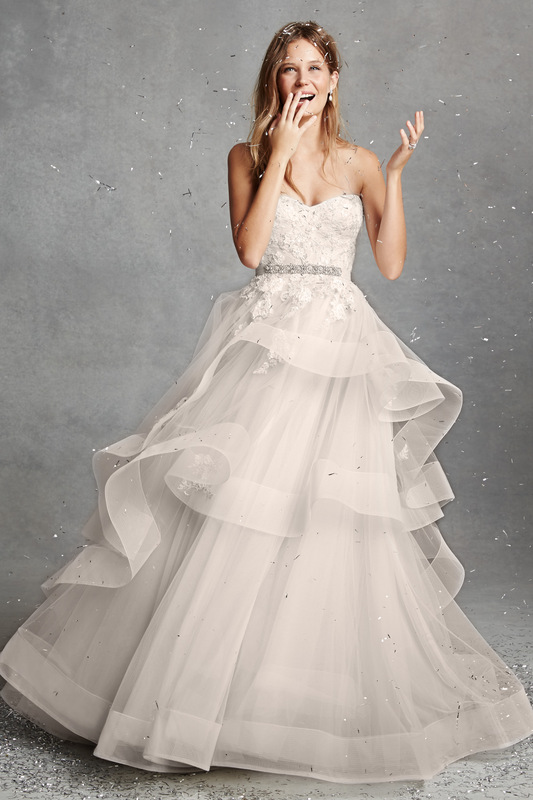 Catering to all her Bliss Monique Lhuillier brides, Monique provides distinct silhouettes from beautiful trumpet shaped gowns, ethereal sheaths to whimsical ball gowns at an accessible value point. The fun photo session was shot in Los Angeles under the baton of the photographer Coliena Rentmeester. 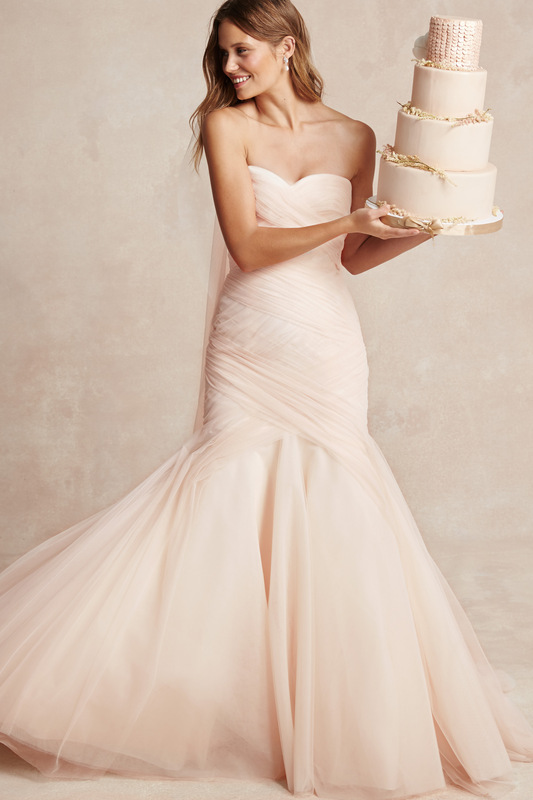 See more from the new Monique Lhuillier Bliss line below.